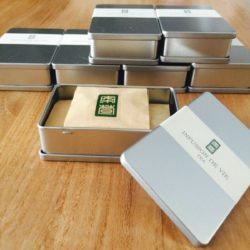 As a member, you have access to some of the world’s rarest and finest teas, without having to travel around the world to search for them. 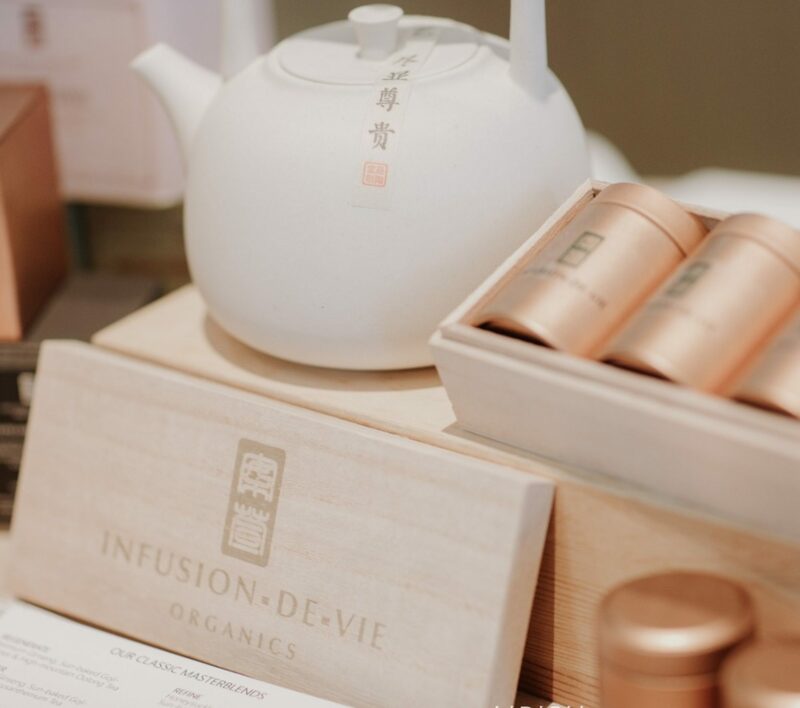 Our tea master having sampled over 1,000 teas will curate and select only the very best from China, Taiwan and Japan for you to sample and try, in the comfort of your home. 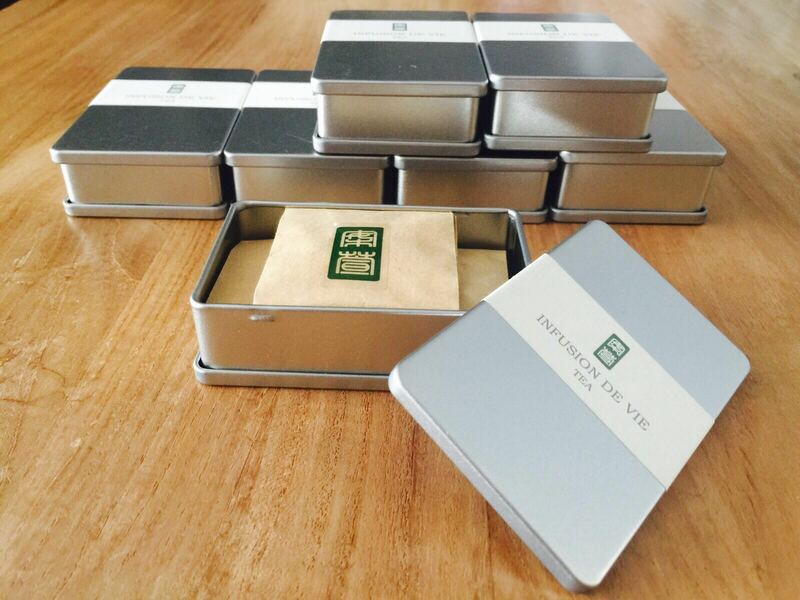 Every month, we deliver 4 rare premium teas complete with detailed tasting notes direct to your doorstep. Our tea master curates unique teas, produced in small batches, sourced directly from the plantation farmers. Please note that our tea boxes (containing 4 teas, each sufficient for 1 small pot brew) are sent out in the first week of every month, subscription cut-off date would be the last day of the month prior. For example, if members sign up by 31st Dec 2015, they will receive their tea box in the first week of January 2016. *Shipping is included free-of-charge for Singapore, while a nominal fee of S$5 will be charged for members located in other countries.